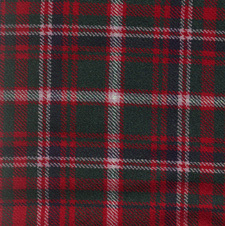 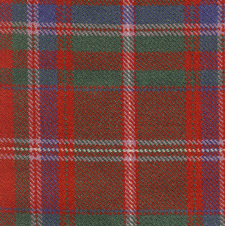 Displayed below are the appropriate tartans to be worn by the MacDougalls/McDowells (Macdowalls, Macdoualls, etc.). 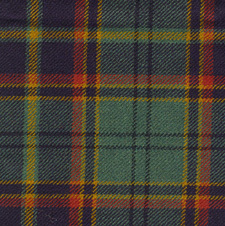 achieved by the use of ancient plant dyes. 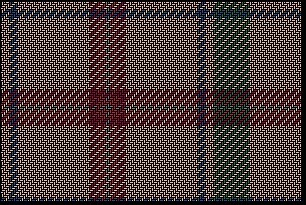 The warp and weft are the same, but the colors appear much more faded and washed out. 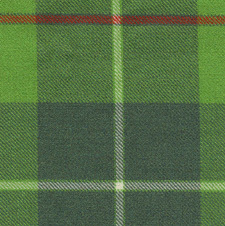 The appropriate Clan Tartan to be worn by the McDowells as members of Clan MacDougall. 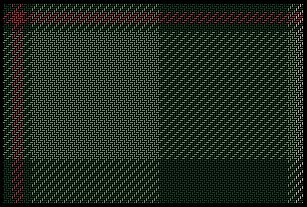 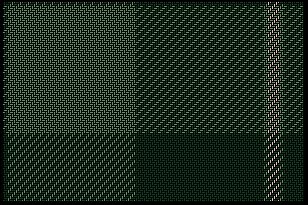 If you copy (and crop off the black borders) and then tile these tartan graphics, they make beautiful screen savers (bmp) and backgrounds (jpg).